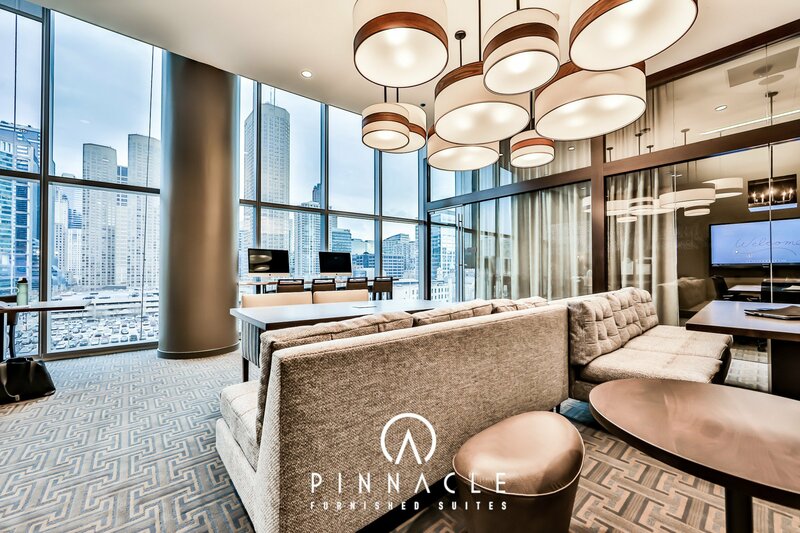 Thank you for searching availability with PF Suites! 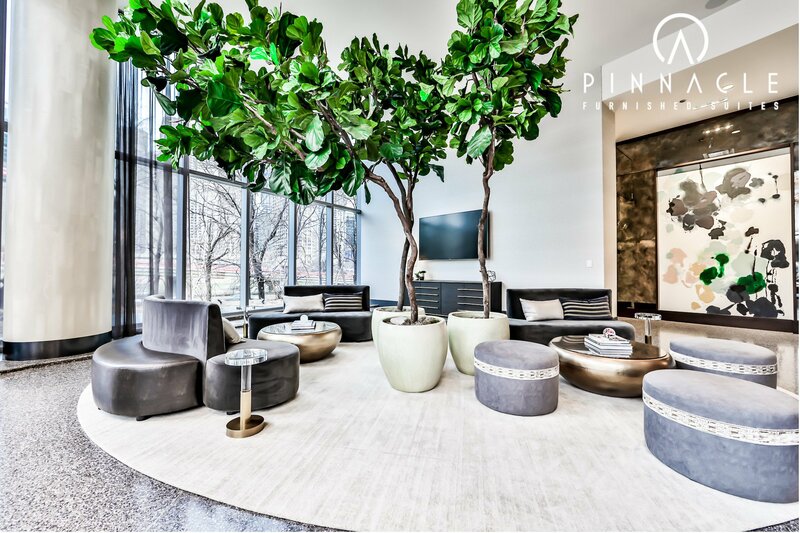 Agents are standing by to assist. 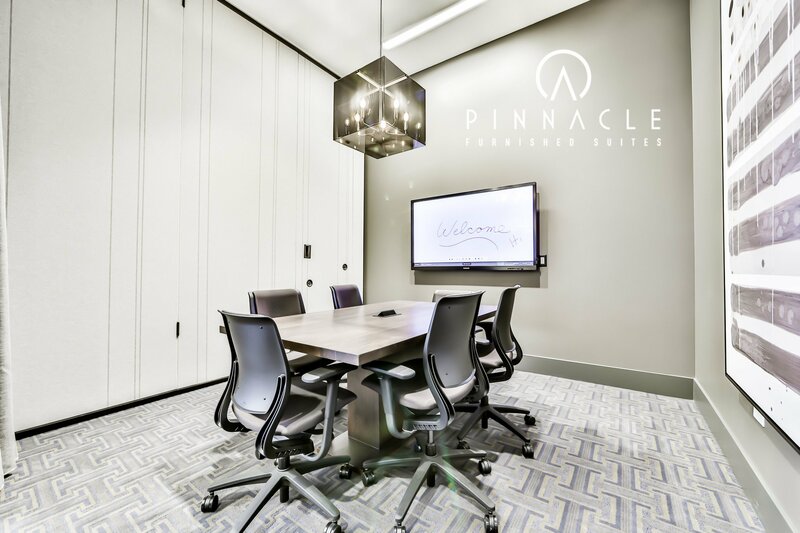 Please provide your name, email, and phone number (optional), and we'll be back with you right away with a detailed quote. 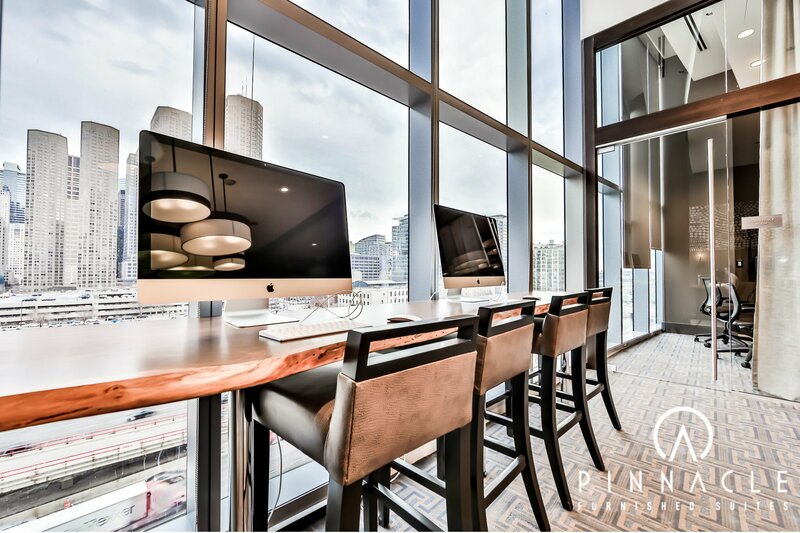 Thank you for searching availability with PF Suites! 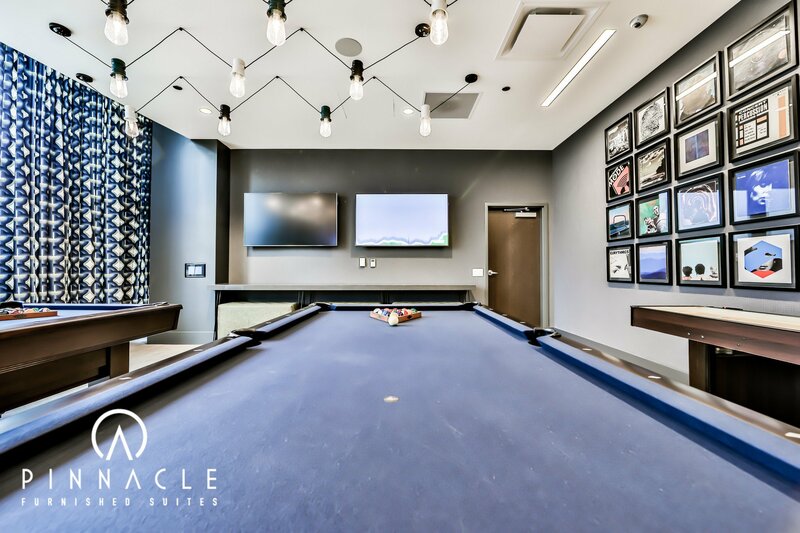 We'll be back with you right away with a detailed quote. 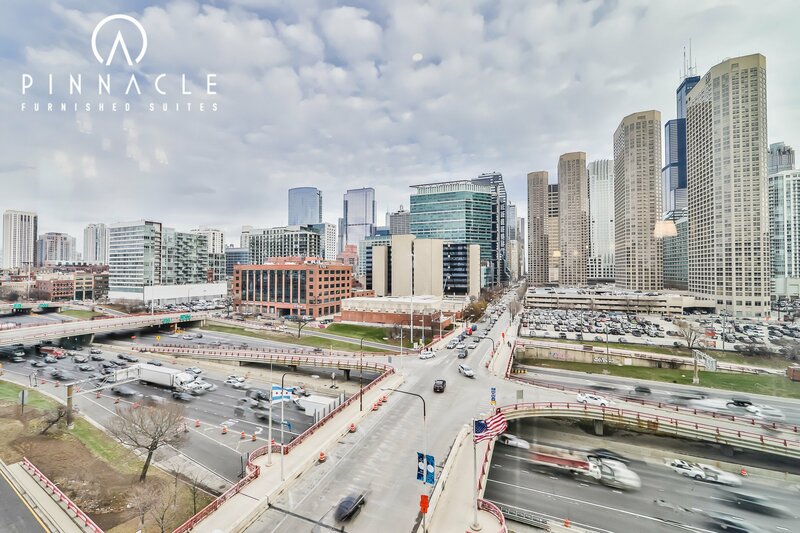 In the meantime please browse some listings that matched your search criteria below. 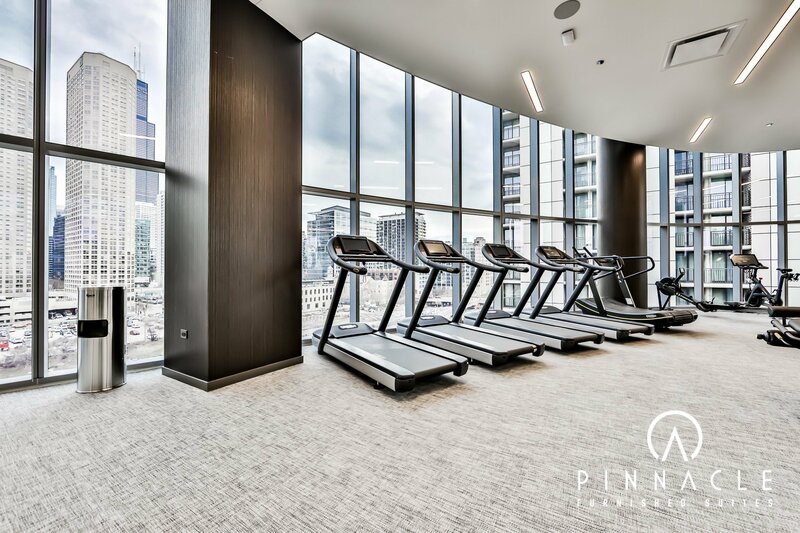 727 West Madison is the West Loop's new premier rental building located at the corner of Halsted and Madison. 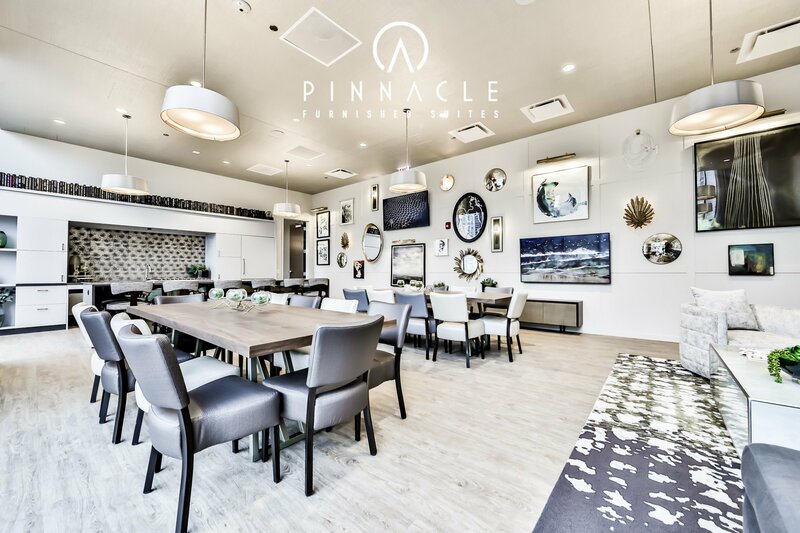 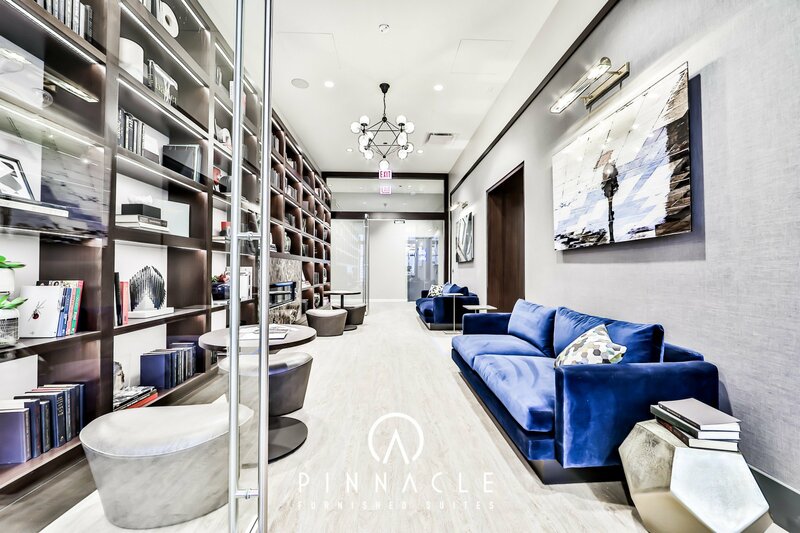 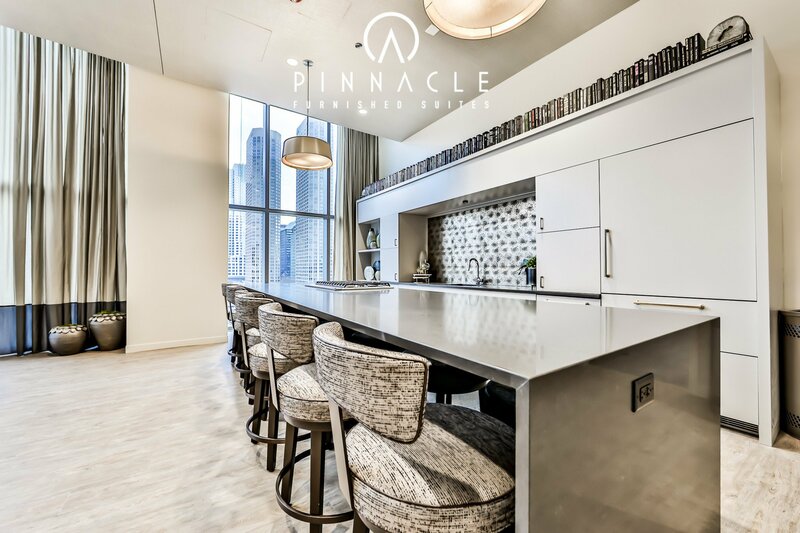 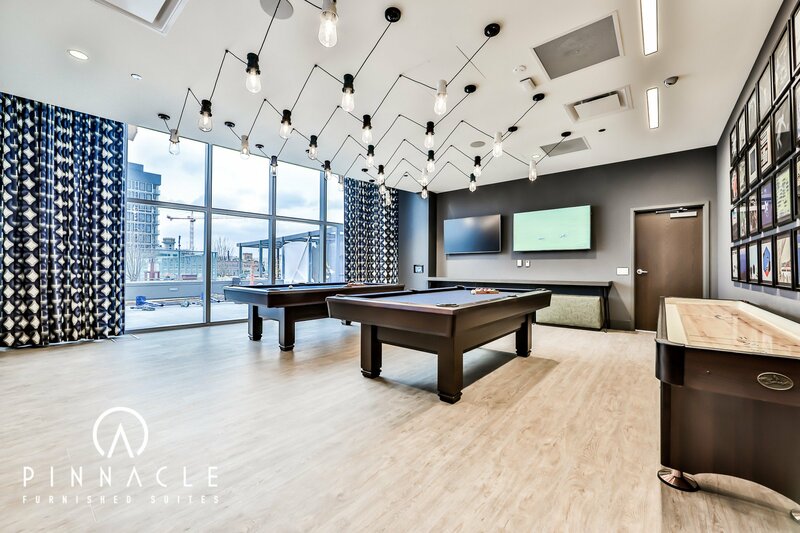 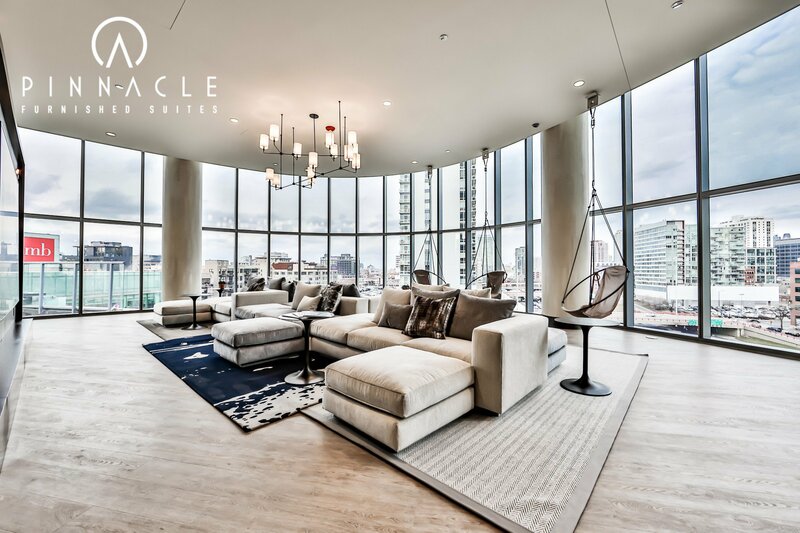 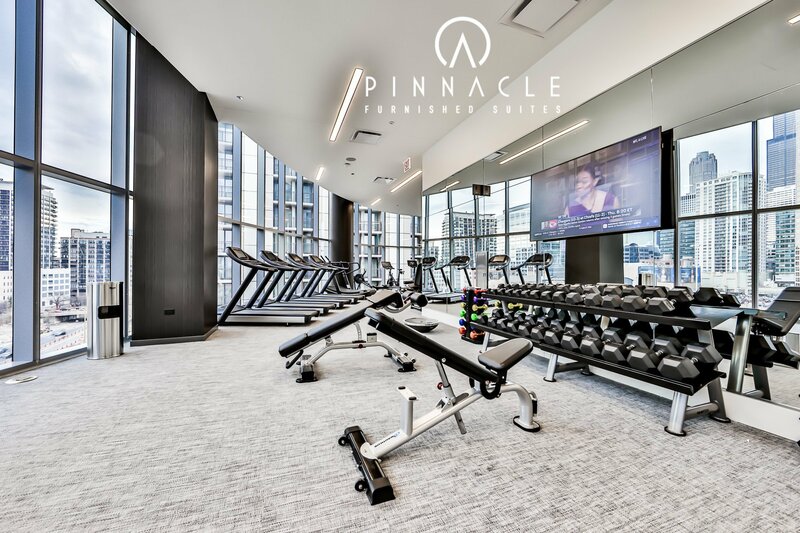 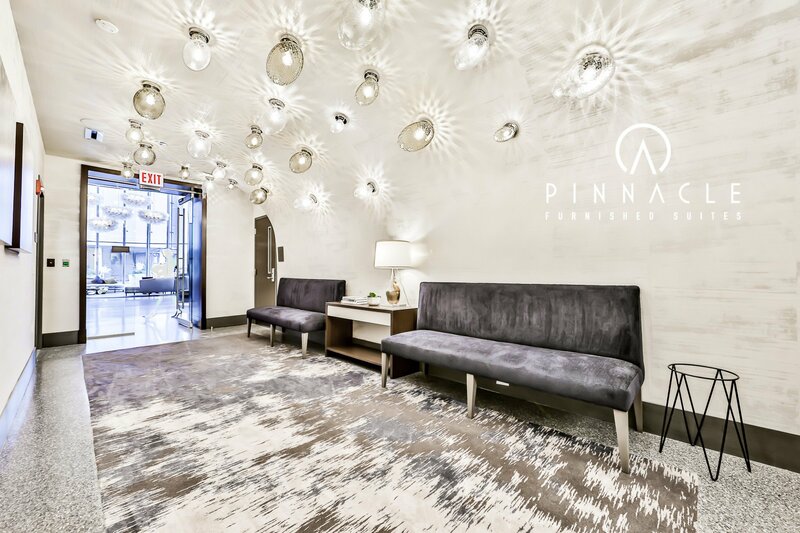 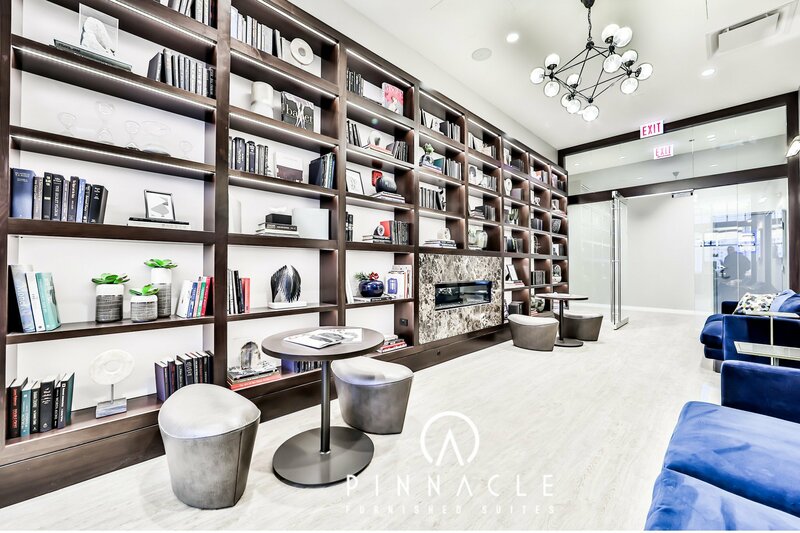 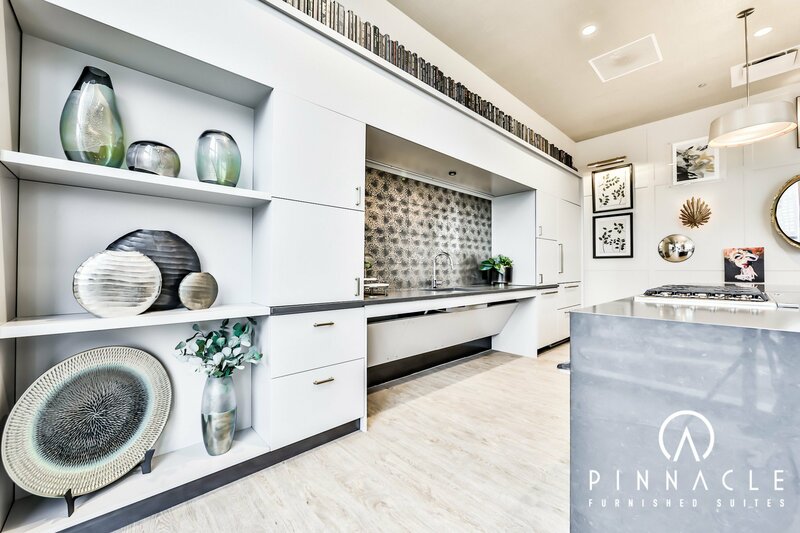 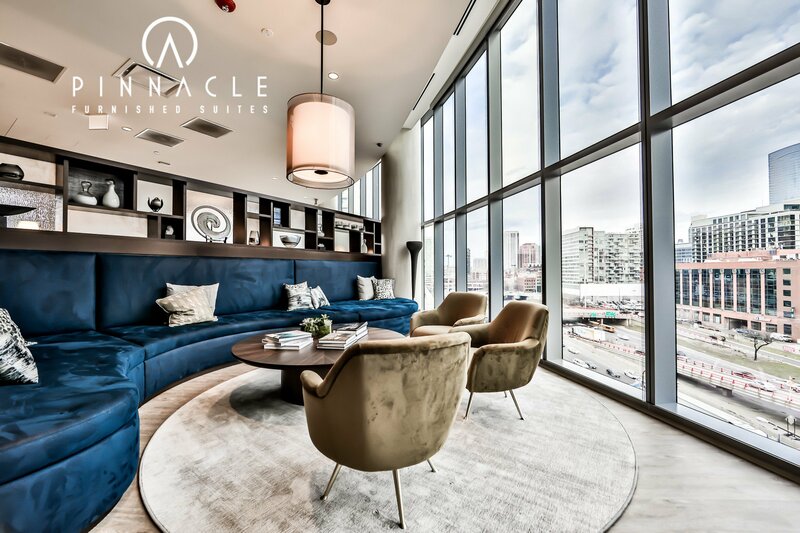 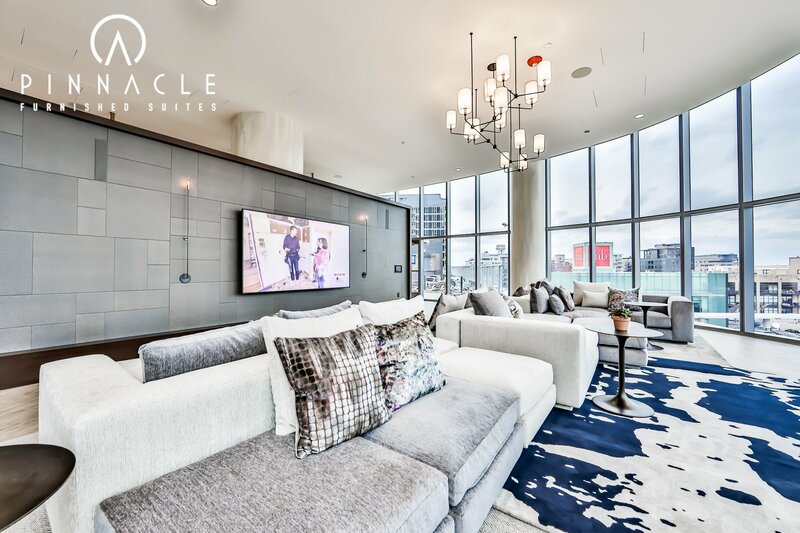 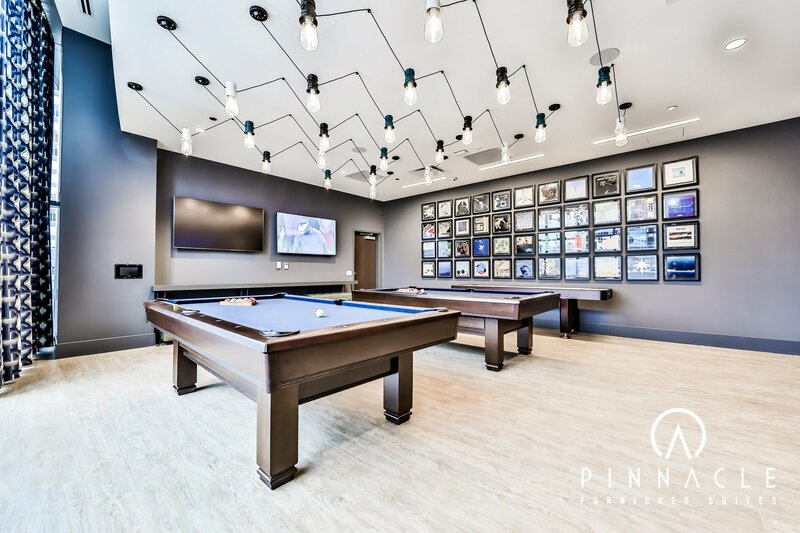 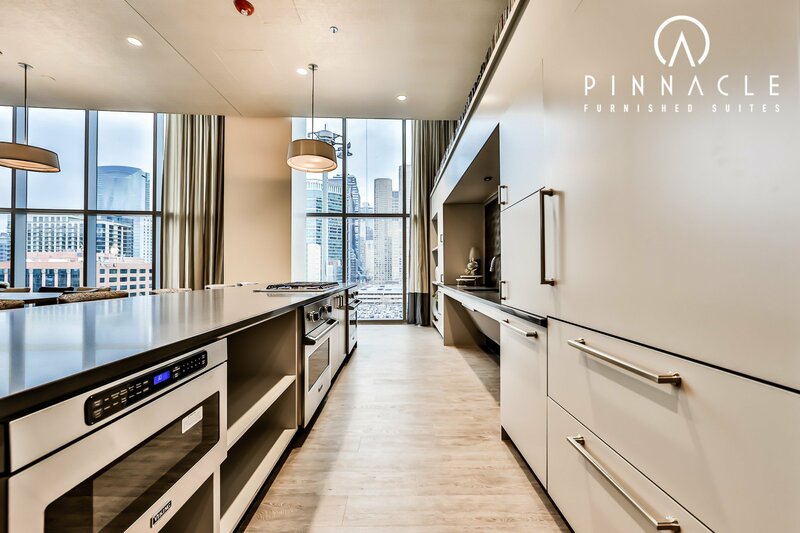 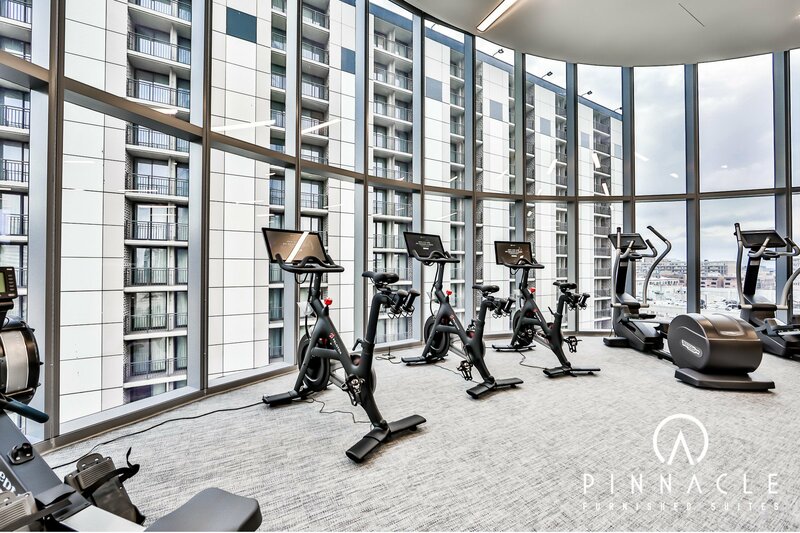 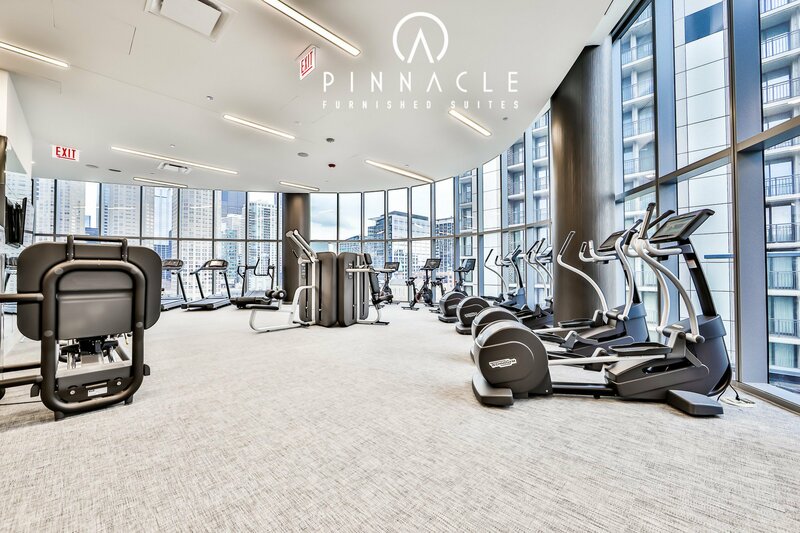 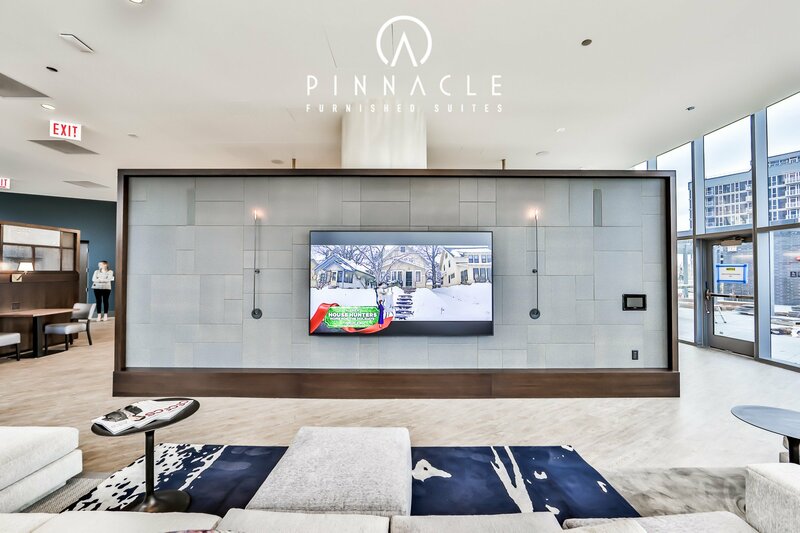 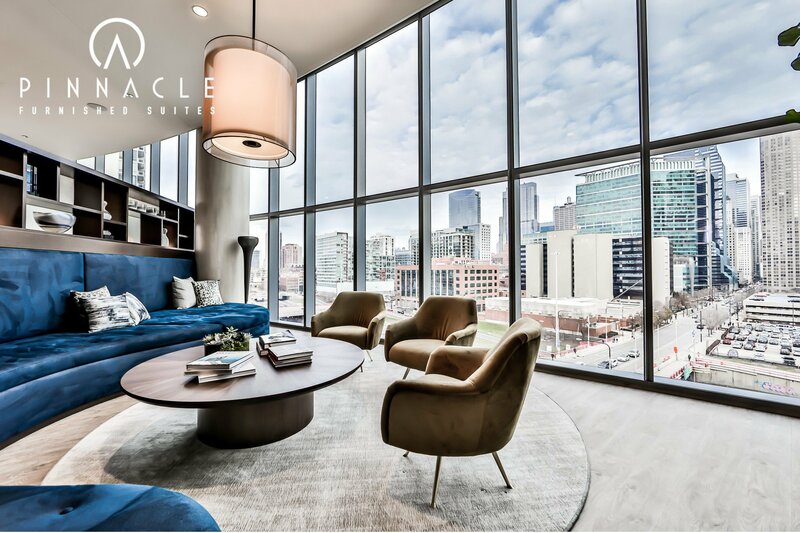 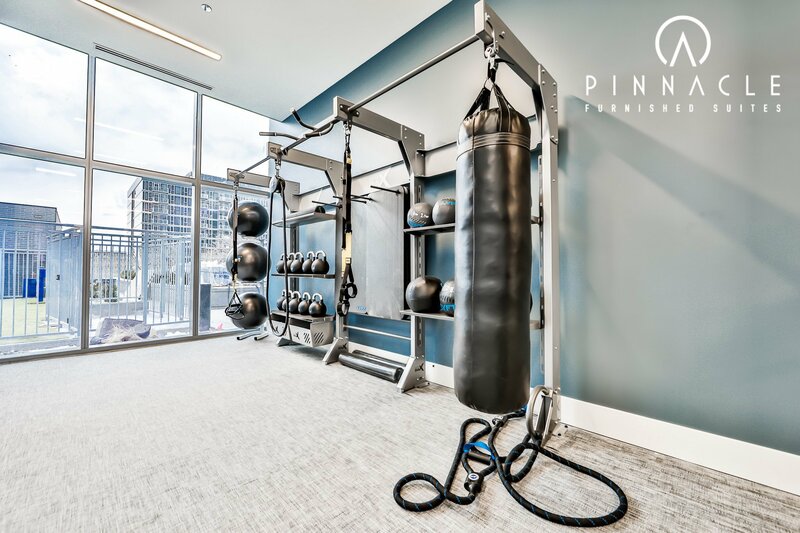 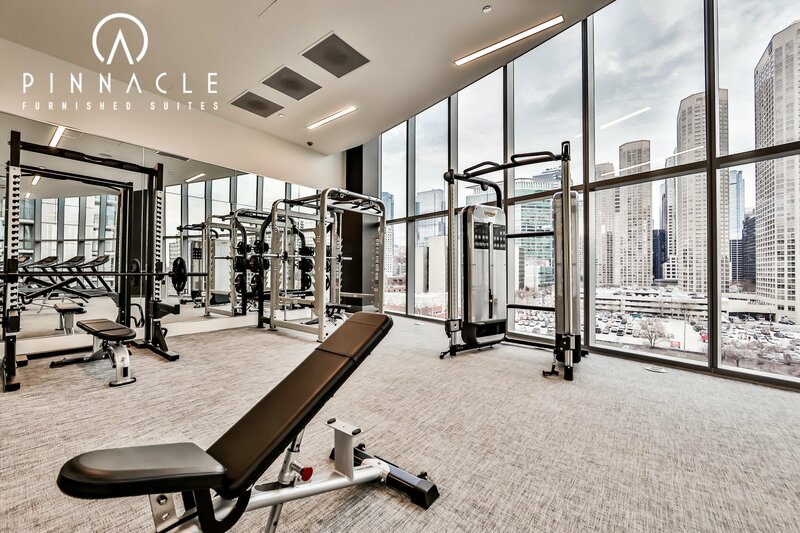 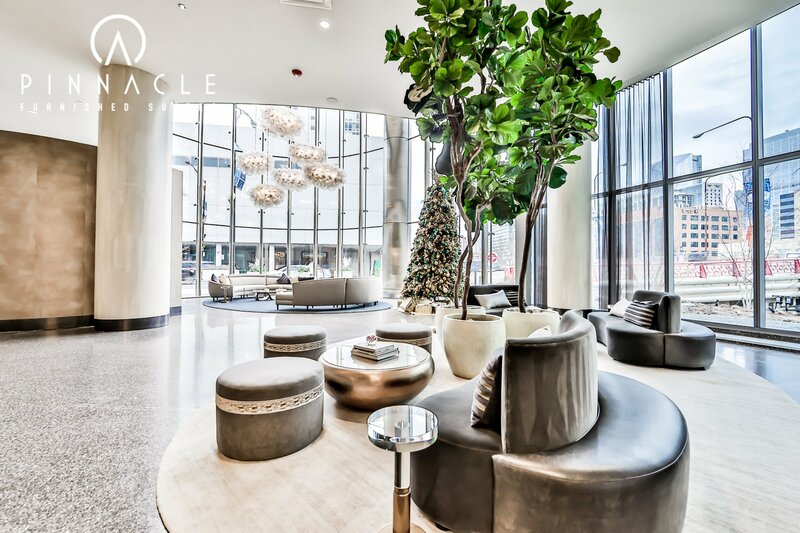 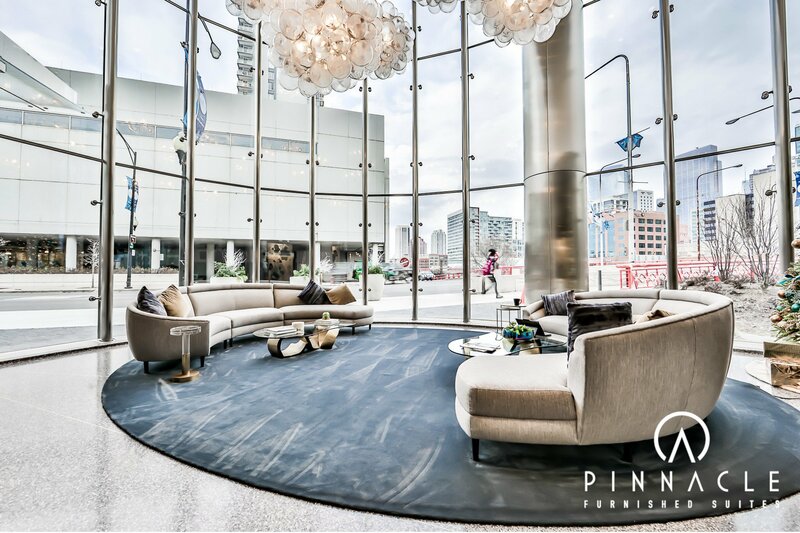 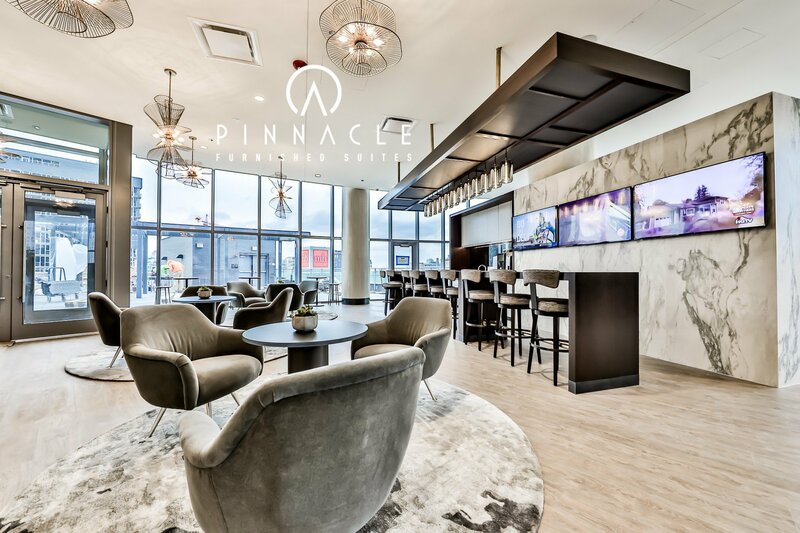 Pinnacle Furnished Suites is now offering brand new, never before lived in, West Loop corporate housing at this incredible building. 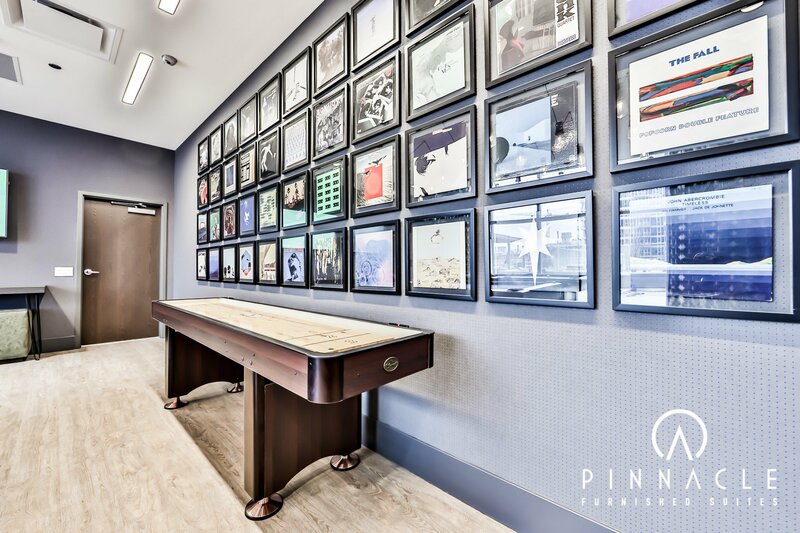 I want to take the opportunity to thank you and Matt for the service you have given over the past year. 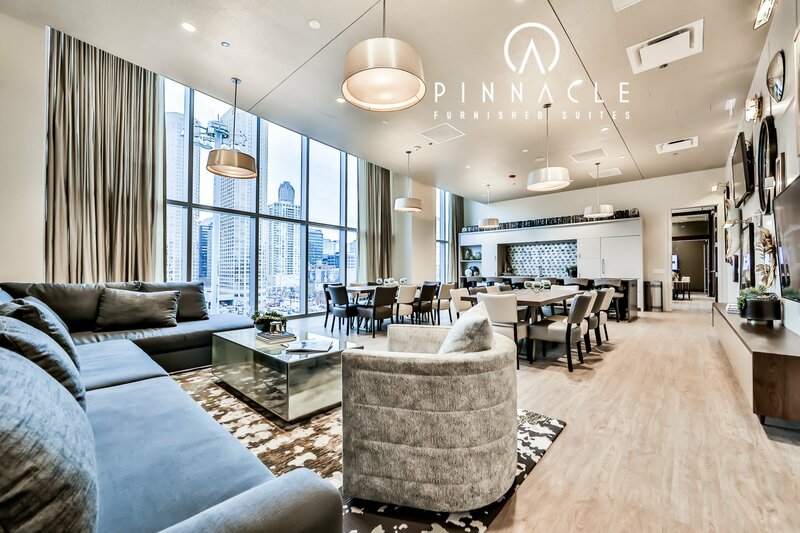 If I ever come back I’ll definitely look at pinnacle as a first option.